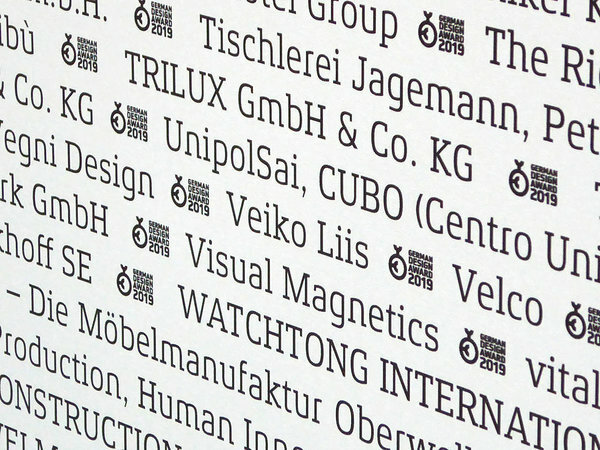 German Design Awards are awarded annually to projects that represent pioneering contributions to the design landscape, locally and internationally. The award identifies and presents unique design trends - ones that advance the design scene and really stand out among the rest. 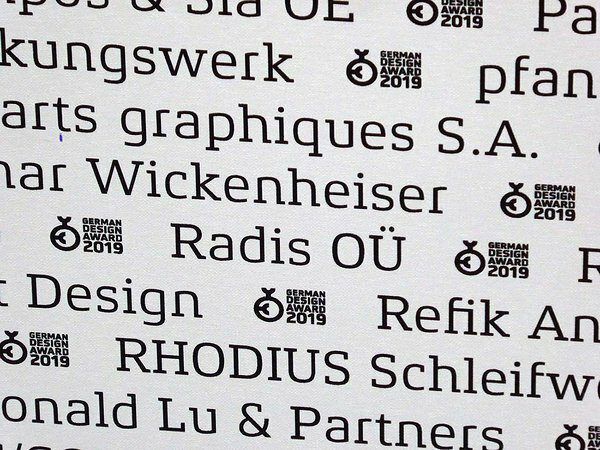 This year, for the first time, an Estonian designer is awarded with a 2019 Special Mention prize at the German Design Awards. 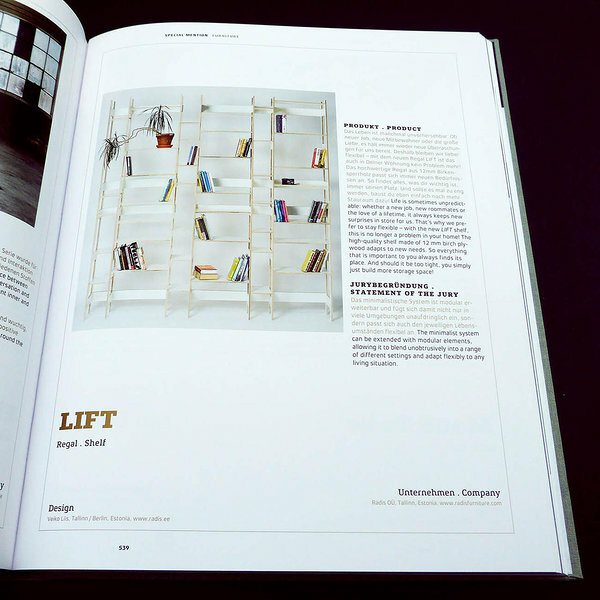 The product is LIFT shelf by Radis Furniture - an elegant and functional furniture piece. 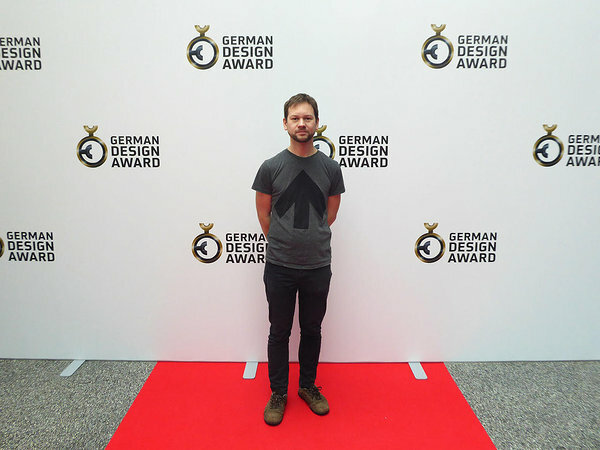 The designer behind it, Veiko Liis, collected the award in person at the ceremony that took place in Frankfurt on the 8th of February. 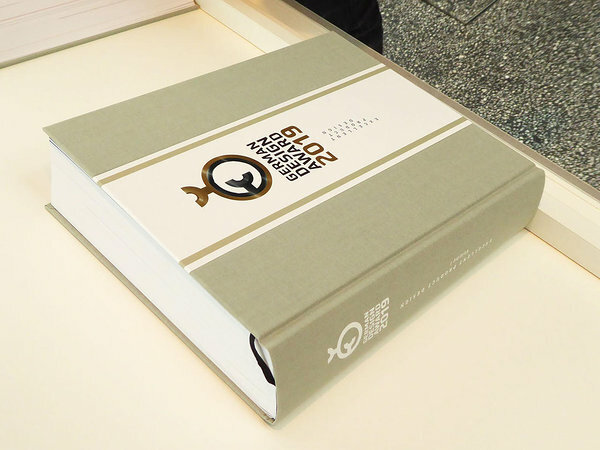 This was an unique and highly important moment for the Estonian design scene.